Jewellers, banks and high value retailers enjoy the benefits of high visibility and exceptional strength that polycarbonate shutters give because it has the same transparency as glass, but unlike glass it is hard to break. 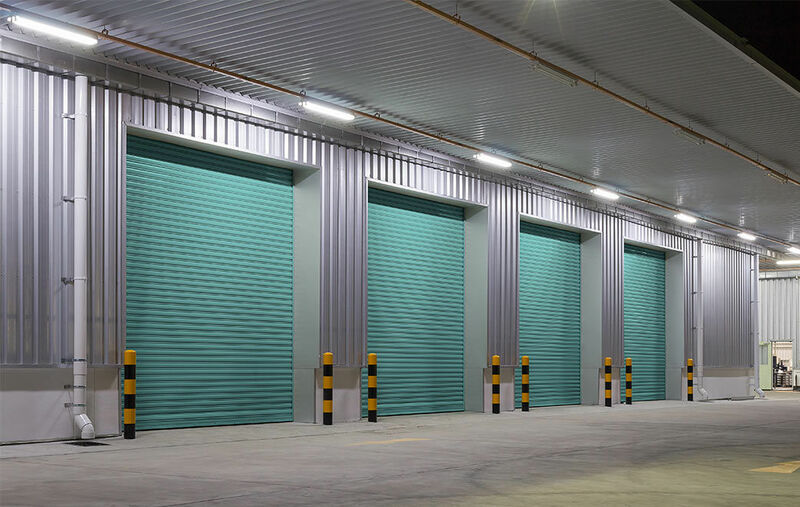 These roller shutters are unique creation developed from reinforced steel rods placed between panels. 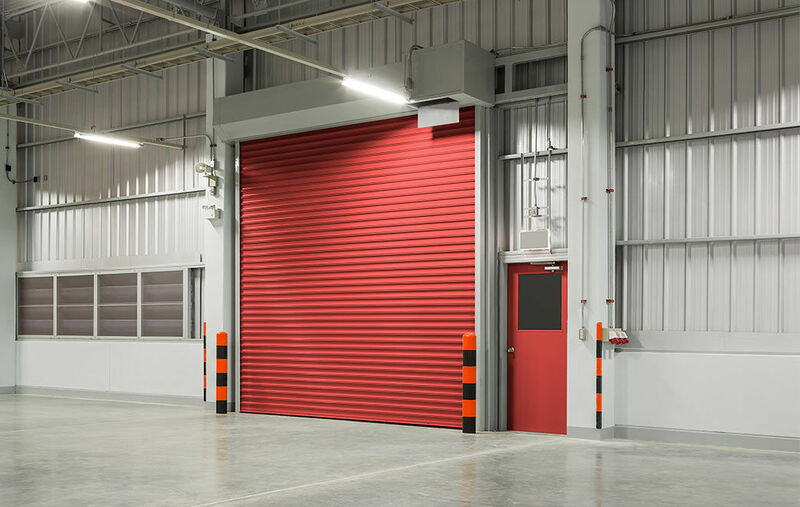 The combination of material and design make our polycarbonate shutters extremely strong, with a high resistance to impact making them virtually unbreakable, even when compared to steel. Choose from either the Clear Look Polycarbonate shutter or Façade Roller Polycarbonate shutter. Either style will give you maximum visibility and the front facing aesthetics for a superior frontage which is easy to operate, clean and maintain for years to come. Call us today to discuss polycarbonate shutter options for your shop front or email us your measurements and requirements for a free quotation.